Sexual violence and harassment is a reality in the humanitarian workplace. Yet, sexual violence in humanitarian settings is rarely reported as a security or safety incident. We offer a reporting mechanisms for survivors of sexual violence and abuse at the aid workplace to document the problem and to highlight where change is needed. 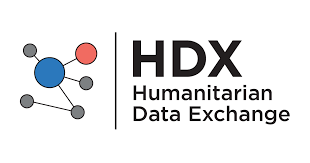 We are collaborating with Disaster Ready to provide content for a mobile app for survivors, their friends and colleagues who want to support them. We have previously worked with Report the Abuse to whom many individuals reported their experience of sexual violence and abuse. Following the organisations closure due to a lack of funding, we have taken on the reporting facility. We work closely with EISF. 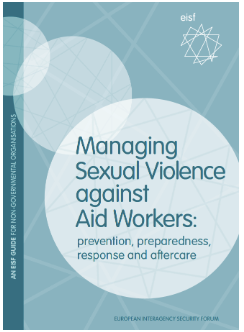 EISF’s latest guide ‘Managing Sexual Violence against Aid Workers: prevention, preparedness, response and aftercare’ provides information for aid agencies in preventing, being prepared for and responding to incidents of sexual violence against their staff. Join our mailing list to receive the latest information on sexual violence in the aid workplace. Support for aid agencies in preventing, being prepared for and responding to incidents of sexual violence against their staff. 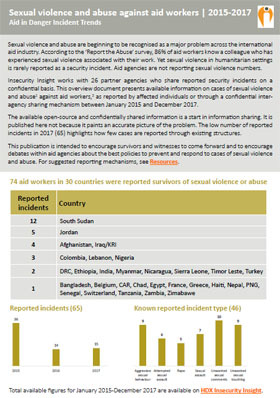 Incidents of sexual violence against aid workers between 2015 and 2017. Sources: Open source and verified reports from our partner agencies. Incidents of sexual violence against aid workers produced in collaboration with Report the Abuse. 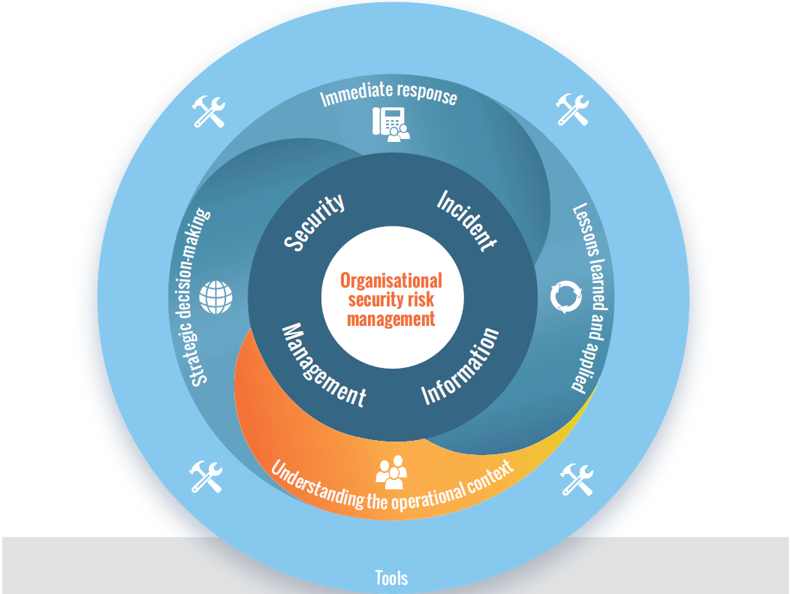 Use Tool 7 in the SIIM handbook on reporting of incidents of sexual violence and abuse at the aid workplace.